Sweden has long held a reputation of being one of the most modern, advanced countries in Europe. 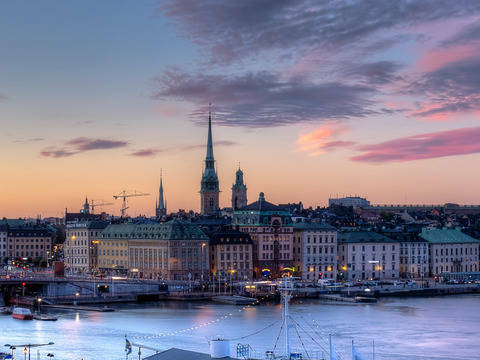 With its unique blend of academic quality, a welcoming and open-minded society, and its remarkable quality of life, Sweden is among the most popular places for students who want to study abroad. No wonder that Sweden also regularly scores high in the Study.EU Country Ranking for International Students. In the table below, you can see how universities in Sweden fare in different international rankings. Five of these institutions make it into the world’s top 100 almost every year: Karolinska Institute (a medical school), Uppsala University, Lund University, Stockholm University, and KTH Royal Institute of Technology. For a small country like Sweden, that is a remarkable score. And it is proof that university students who pursue a Bachelor or Master degree in Sweden have made a great choice for their academic and professional careers. 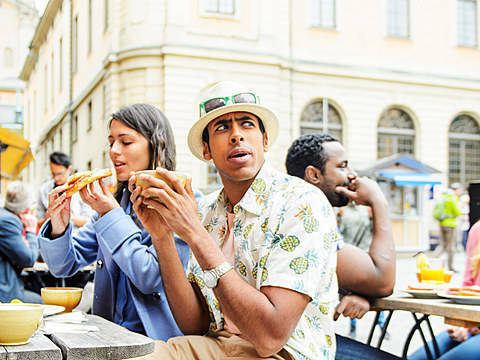 Sweden is a popular country for international students: Its universities are among the best in the world, its people known to be friendly and welcoming, and students from the EU/EEA can study tuition-free. Swedish universities offer around 1,000 degree programmes taught entirely in English.